We offer a full line of new and used Tube Benders, End Formers, and Cutting machines. Contact us today and we will recommend equipment that meets your current and future production needs. Since Ultimate Tube has been rebuilding Pines Benders we have improved several parts for ease of installation and removal, changed material specs, increased material to strengthen and increase the parts life. Our services range from training, installation, preventative maintenance, bender evaluations and on-site tune ups. We also provide telephone service support and on-site consultations. 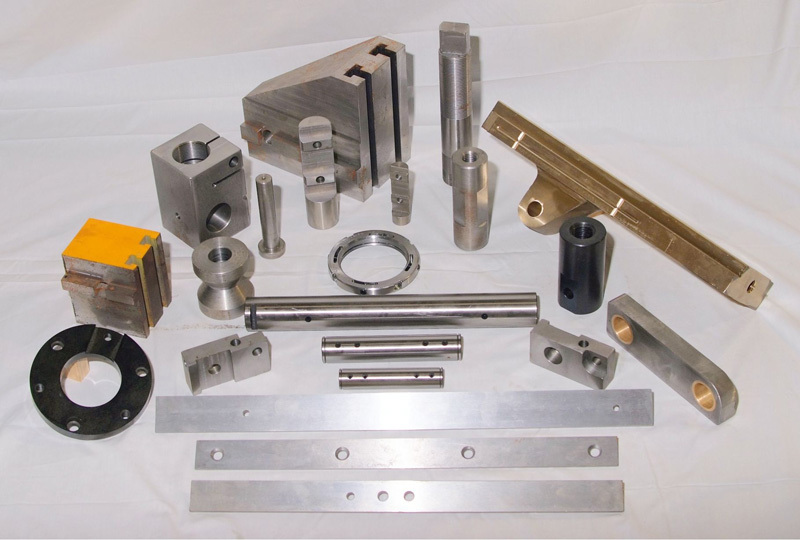 Ultimate Tube Bender Parts Plus, Inc. can provide quality spare parts at an AFFORDABLE PRICE for most of your Pines bender needs. We also provide on site tubing bender service work, machine evaluations & inspections, bender refurbishing & rebuilding, buy & sell used equipment and outsource your bending and fabricating requirements if necessary.Our repairs consist of mechanical, electrical and hydraulic. Our services range from training, installation, preventative maintenance, bender evaluations and on-site tune ups. The benders can also be shipped to our repair facility to be worked on and updated. We also provide telephone service support. We have over 19 years of experience with Pines benders. 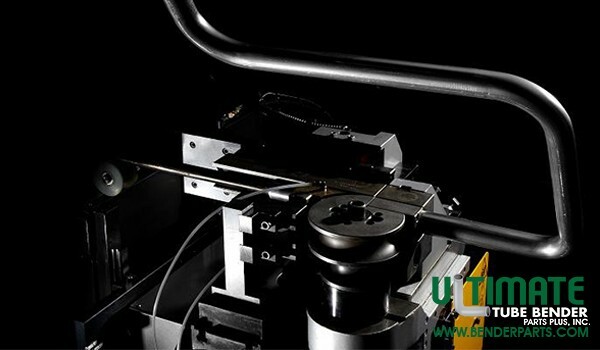 Please look over our site for detailed information on what Ultimate Tube Bender Parts Plus, Inc. can do for your company. 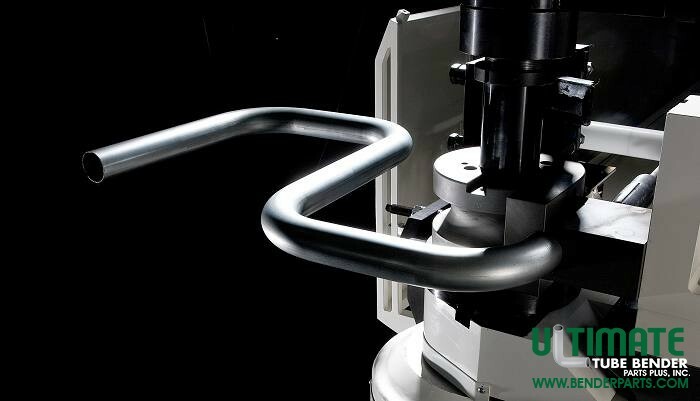 Ultimate Tube Bender Parts Plus, Inc. is using GotMachinery.com, the industries most advanced online machinery listing service, to buy and sell used and refurbished metal working equipment. This partnership of services not only provides you with access to the latest equipment listings, but provides you with ability to post and list your own equipment. We’re here to help 24/7. Call, email or fill out the contact form and we’ll have one of our specialists reach out to you.